As Rotarians we put service above self. This Tuesday we’re in for a special treat as the National Archives of Fiji host RCSE for an after hours talk. The National Archives is a treasure trove of information about Fiji and its people. The records occupy 5km of shelving and thousands of printed material. There are 100,000 historical photographs and 2,000 hours of historical film footage all of which are interesting and unique. As archive staff are staying back after hours to give us this opportunity please arrive at 6:30 PM for a timely start. 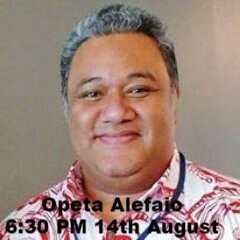 Rotary Fiji members and guests are welcome, RSVPs/apologies are requested no later than noon Tuesday. Copyright © 2018 Rotary Suva East Fiji, All rights reserved.